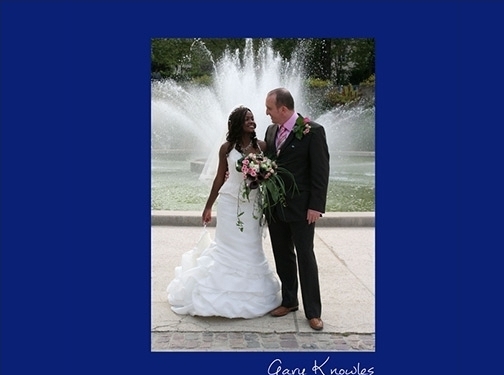 My name is Gary, and I am a full-time professional wedding photographer with over 12 years of experience. Over the years, I've had the pleasure of photographing some amazing weddings both in the UK and abroad. I use that experience and blend it together with my commitment to listening to what clients want from their wedding photographer to ensure my client's expectations are not only met but are exceeded. My relaxed, fun and un-obtrusive style allows for me to blend into your wedding, as an honoured guest to your beautiful day, rather than being the centre of attention. I pride myself on being in the right place at the right time, ready to capture "that" special moment. Nothing pleases me more than exceeding the expectations of my clients, so they can cherish their wedding day's special moments, and enjoy looking at the pictures time and again. I offer set packages (which can be viewed on my website, but I can be very flexible and accommodating when I can talk to clients and tailor a wedding photography package that gives them what they want in terms of content and cost. 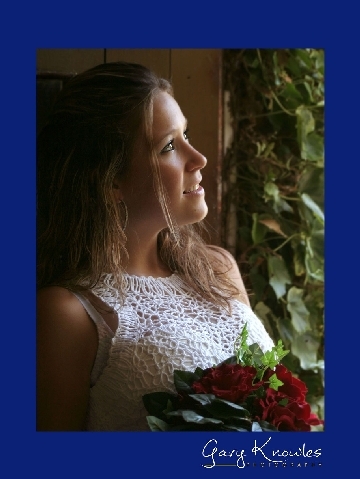 I offer a range of albums that are simply stunning and very reasonably priced. These albums must be seen to appreciate their quality and value and can be purchased as part of a package or at a time after the wedding to suit the client thereby saving expense up front. Please click here to go to the packages on my website. As a full-time professional photographer, I insist on having both Public Liability and Professional Indemnity insurance. In addition to the standard wedding photography, I can also offer Aerial Photography at your wedding (subject to weather and venue permissions), this can add something really amazing to your final images. Please click here to see testimonials of what my previous clients have to say. For more information or to contact me, please click here to visit my website or give me a call on 07719 982218. I would love to hear from you. UK (Chippenham, Wiltshire) based business - established in 2006 - providing wedding photography services. Website includes details of services provided, "meet the photographer" page, work examples, testimonials, associations, full contact details.